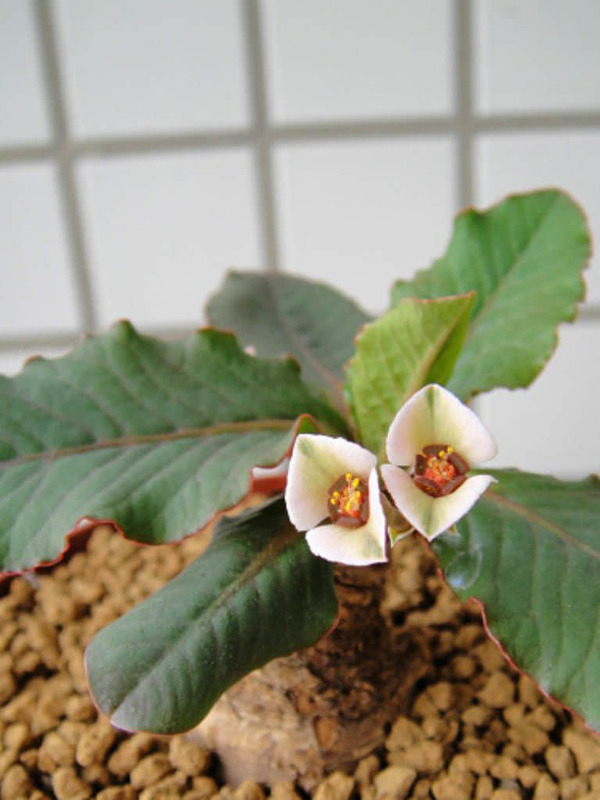 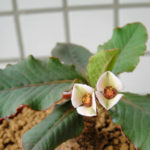 Euphorbia primulifolia is a small, caudiciform succulent, up to 6 inches (15 cm) tall with small rosette of dark green undulating leaves. 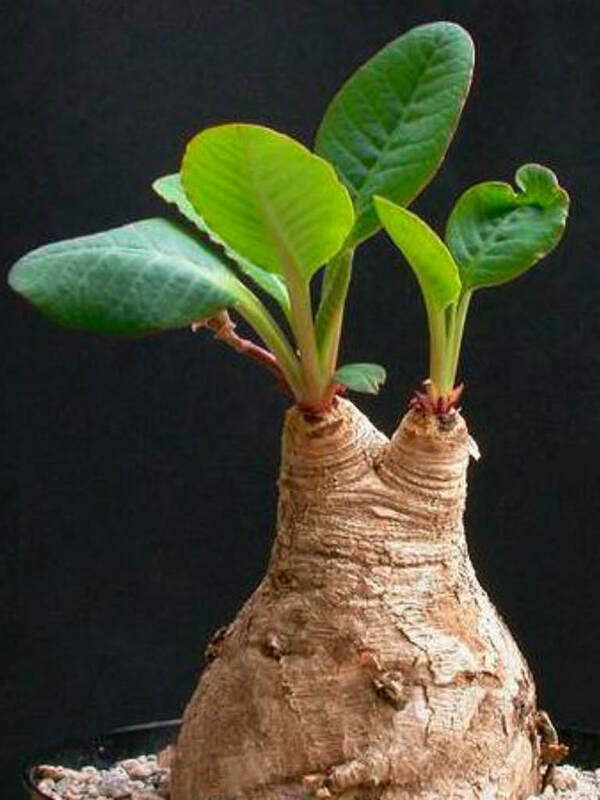 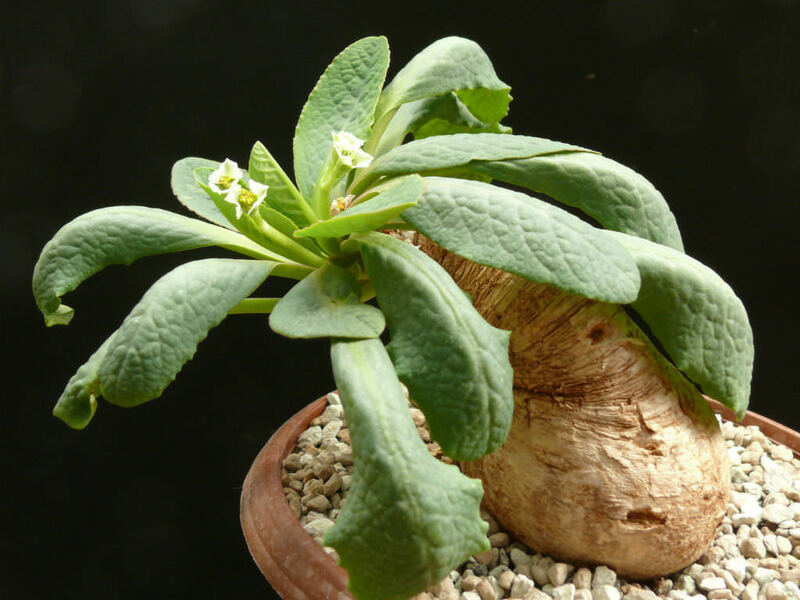 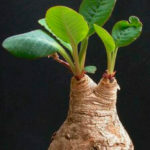 The caudex can grow up to 3.2 inches (8 cm) in diameter. 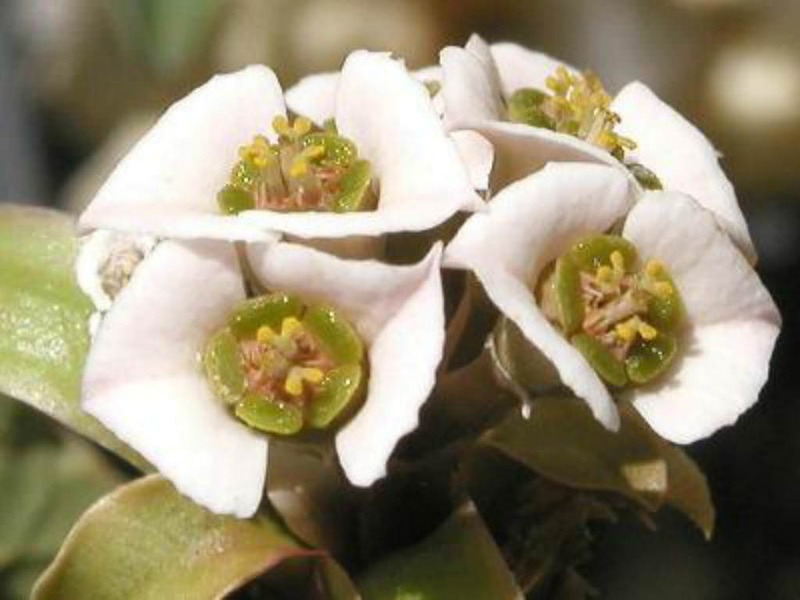 Flowers are white in color. 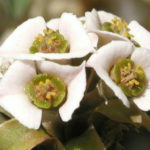 Native to the northern and central Madagascar.